First I put previously made home-made chicken stock in a large saucepan and added very thinly chopped carrots, finely diced celery, and thinly sliced leeks. I brought it to a boil, reduced the heat to low, and let it simmer gently, partially covered, for 10 minutes. 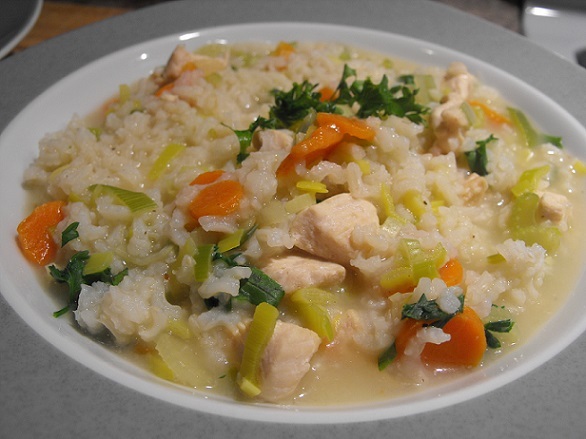 I then stirred in precooked rice and precooked chicken and continued cooking for an additional 10-15 minutes, or until the vegetables are tender. I added chopped fresh tarragon and parsley. Taste to adjust the seasoning, adding salt and pepper. I the ladled the soup into warmed bowls. I garnished with fresh parsley, and served. 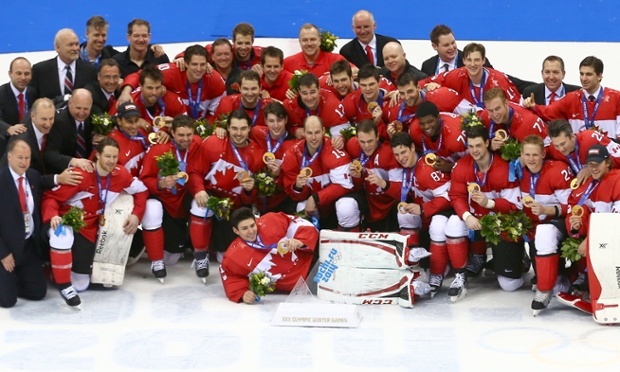 SOCHI, RUSSIA – FEBRUARY 23: The Canadian team pose with the gold medals won during the Men’s Ice Hockey Gold Medal match against Sweden at Bolshoy Ice Dome on February 23, 2014 in Sochi, Russia. Yesterday, the Dutch win historic Speed Skating run with two Golds in team pursuits for Long Track. Sven Kramer, left, Jan Blokhuijsen, centre, and Koen Verweij of the Netherlands celebrate their gold medal in speed skating men`s team pursuit. 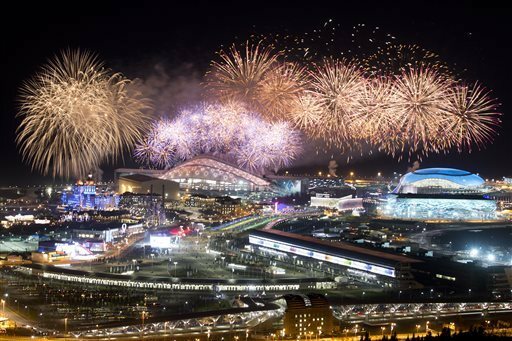 In a fitting conclusion to Speed Skating’s run in Sochi, the Dutch won Gold in both the Men’s and Women’s pursuit, adding upon a medal trove unmatched in Speed Skating’s Olympic history. In terms of medals won in a single Games, Netherlands stands 10 ahead of its next-closest competitor, East Germany, which won 13 medals in 1988. Gold medalists from the Netherlands celebrate their victory in speed skating ladies’ tam pursuit. 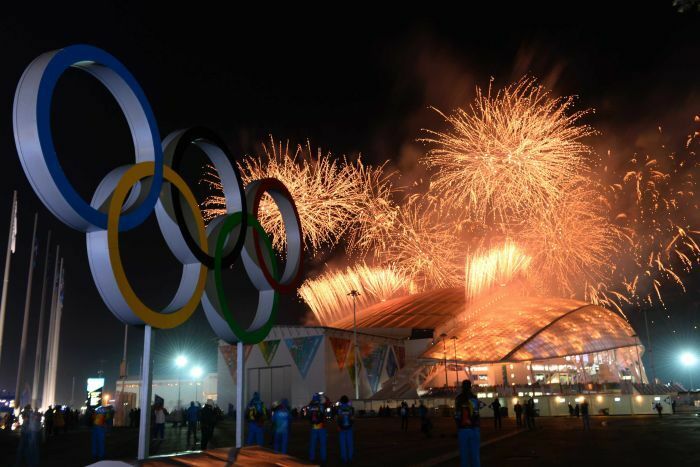 The Dutch men won Gold setting a new Olympic record by more than two seconds. But the men were not the only ones to set an Olympic record, the Netherlands also set an Olympic record on the women’s side. 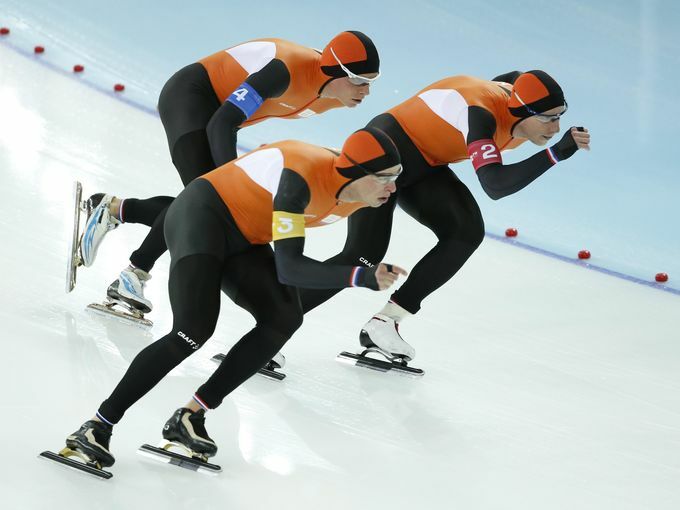 Koen Verweij , left Sven Kramer, middle, and Jan Blokhuijsen of the Netherlands during their gold medal skate in speed skating men`s team pursuit. Gold and Silver for Canada! 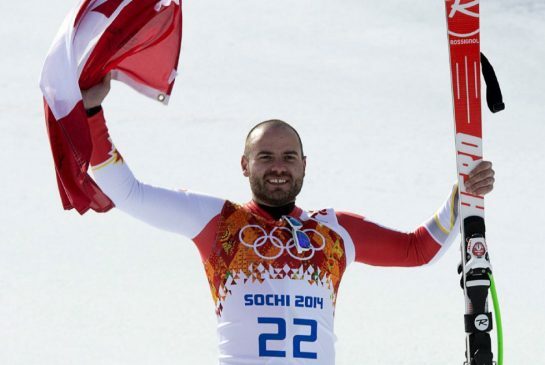 Canada finishes 1 & 2 in Olympic Women’s Skicross winning he Gold and Silver!! 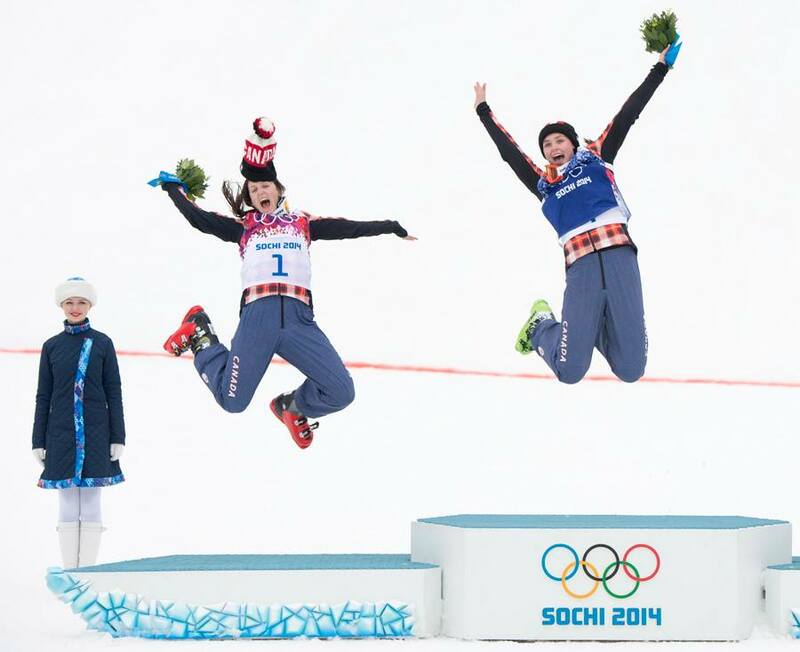 Marielle Thompson and Kelsey Serwa, not only did they fly through the air on the course.. but they even got great air even with their ski boots on, kicking back their heels and flailing their arms so wide, they almost dropped the flowers. EJ Harnden, Brad Jacobs, Ryan Fry and Ryan Harnden of Canada celebrate as they win gold during the Men’s Gold Medal match. Charle Cournoyer wins Bronze in Men’s 500m short track for Canada! Woohoo! This is his very 1st career Olympic medal. Canada Wins Gold in Women’s Olympic Curling. 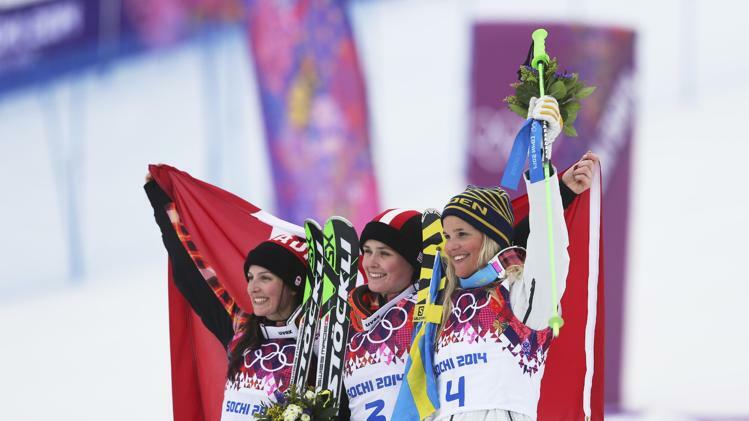 Canada denied Sweden a third straight Olympic title with a tension-filled 6-3 victory at the Sochi Games, completing an unbeaten campaign of 11 wins — an unprecedented achievement in the women’s game. 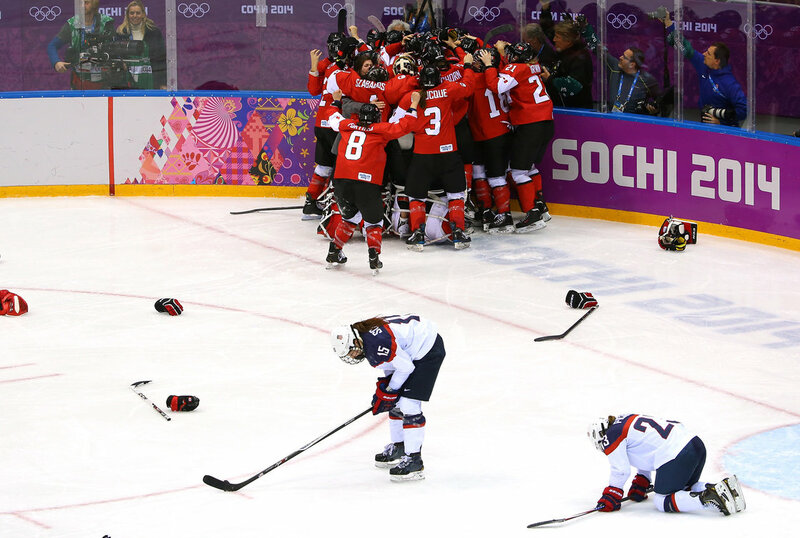 Canada defeats the U.S. to win their fourth straight Women’s Hockey Gold. The Americans, who won the first Olympic title in women’s hockey at the 1998 Nagano Games, now have lost to the Canadians in the championship game in three of the past four Games. 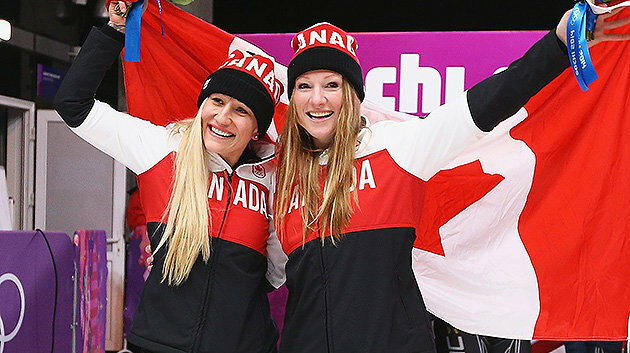 In the Women’s Bobsleigh competition, Canada’s Kaillie Humphries and Heather Moyse won Gold when they came up with two exceptional runs to become the first team in the 12-year Olympic history of the event to win back-to-back golds. 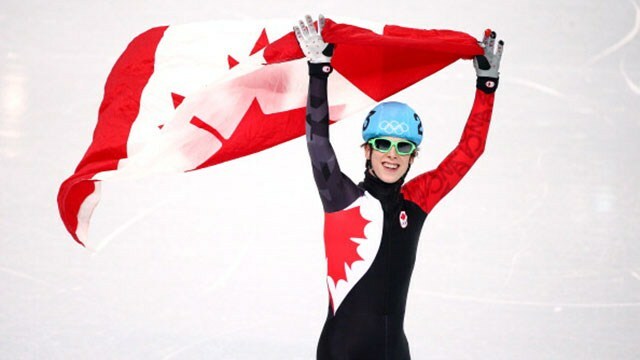 Today Team Canada won the Silver medal in Women’s 3000m short track relay.. Yay! Canada’s team — Marianne St-Gelais, Valérie Maltais, Marie-Ève Drolet and Jessica Hewitt. 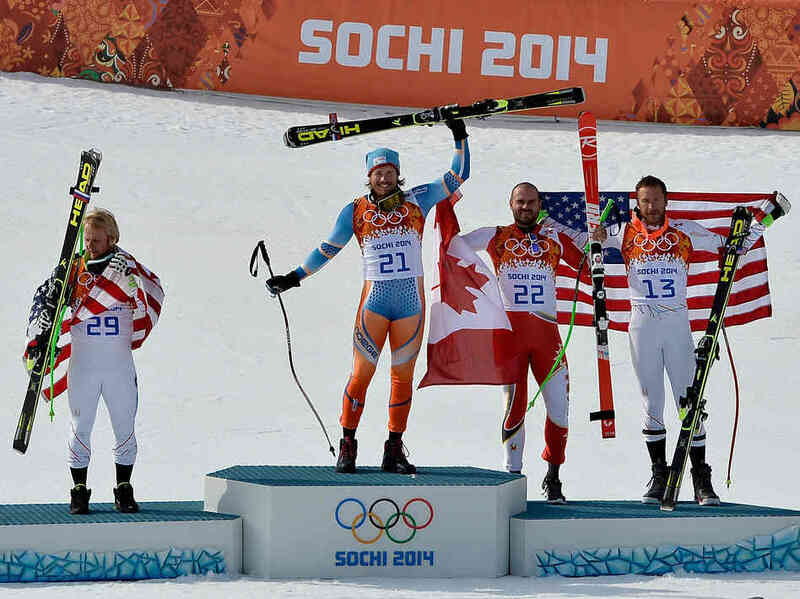 Canada wins Silver in Sochi! 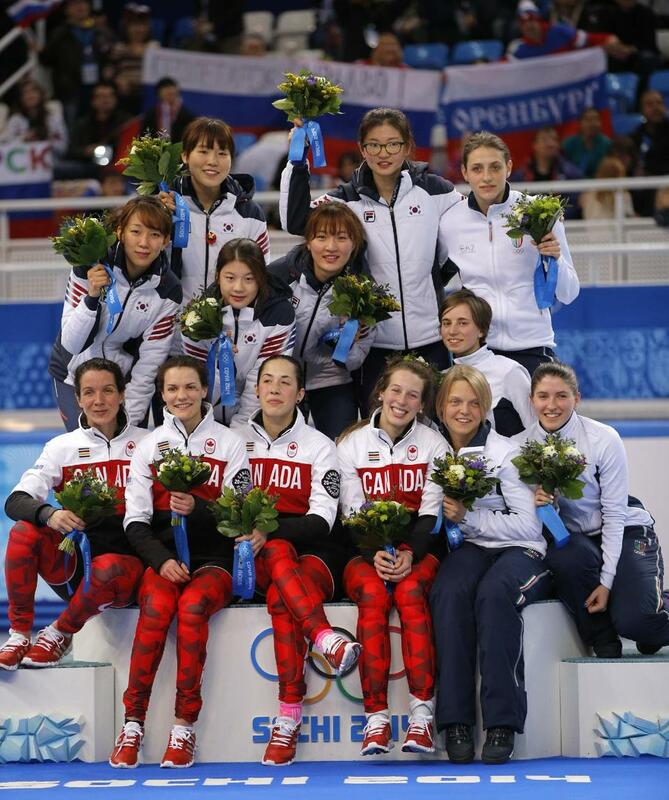 The South Korean team (Gold), top left, the Canadian team (Silver), front left, and the Italian team (Bronze), top and bottom right, pose for photographers during the flower ceremony for the women’s 3000m short track speedskating relay final at the Iceberg Skating Palace during the 2014 Winter Olympics. Today Canadians – Tessa Virtue and Scott Moir – won the Silver medal in Ice Dance in Sochi, Russia. During the Long Skate Competition.. 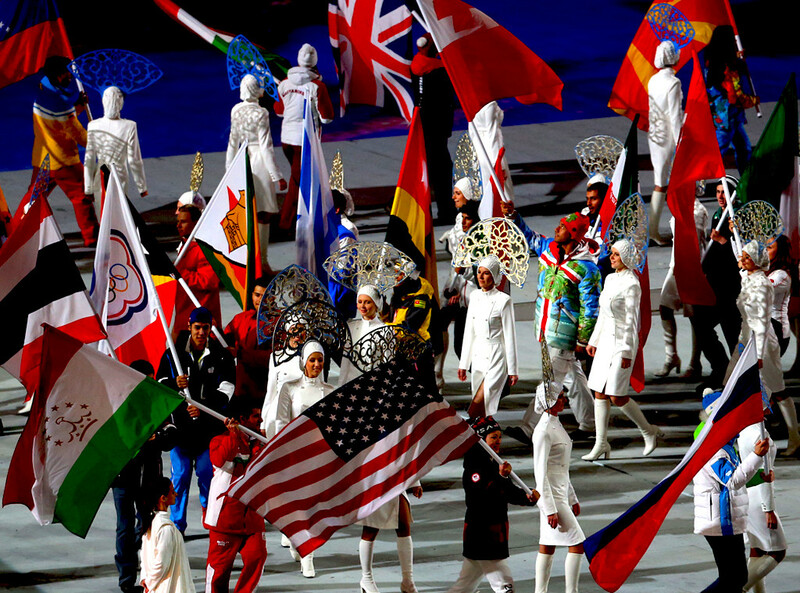 Yesterday was Day 10 of the Olympics, and the Canadian team did not disappoint. They won two more medals. 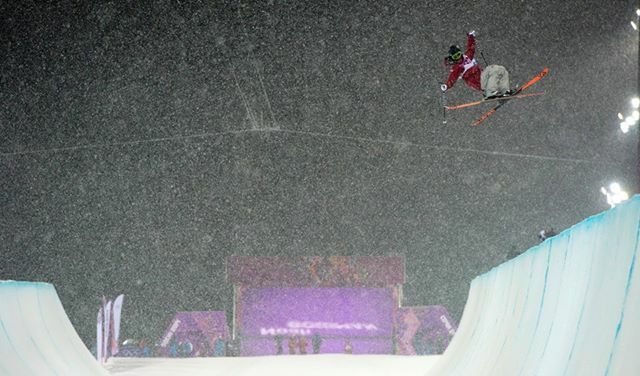 Canada won a Silver medal in Women’s Snowboard Cross… Yay! 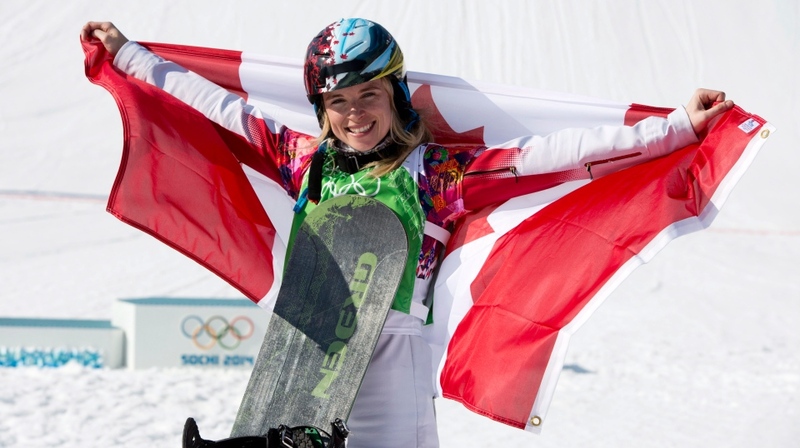 Dominique Maltais felt the joy of Olympic success eight years ago and the crushing blow of failure four years later in Vancouver when she crashed hard in training just minutes before her snowboard cross event started. She had injured herself, spitting up blood, she failed to make it out of the qualification round. 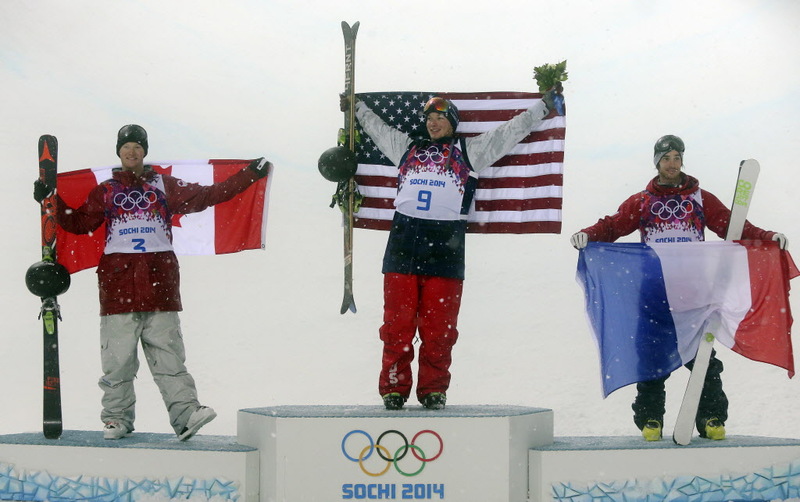 But that changed yesterday when she became the first athlete to win two Olympic medals in women’s snowboard cross.